The Yalong Bay Earthly Paradise Bird’s Nest Resort is highly recognized by the travelers with its distinctive location overlooking the mountainous scenery and Yalong Bay coastline. The growing popularity of Sanya Yalong Bay Tropical Paradise Forest Park has resulted in more coverage of the scenic spot by overseas media. A Hong Kong TV crew of Asia Television Limited visited the attraction on March 26 to 28 to prepare a program promoting Hainan as an international tourism island and holiday paradise. 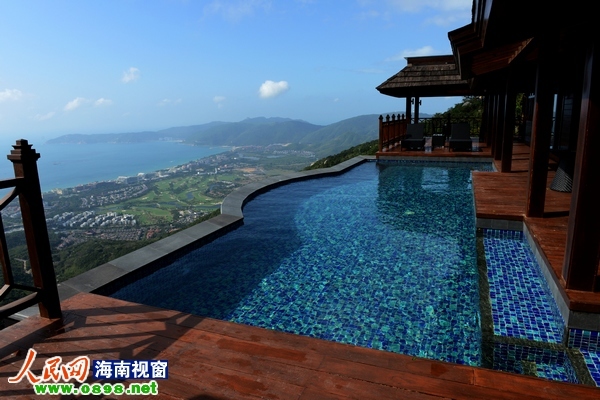 This time, the crew entered the Yalong Bay Earthly Paradise Bird’s Nest Resort, which is highly recognizable with its distinctive location overlooking mountainous scenery and the Yalong Bay coastline. 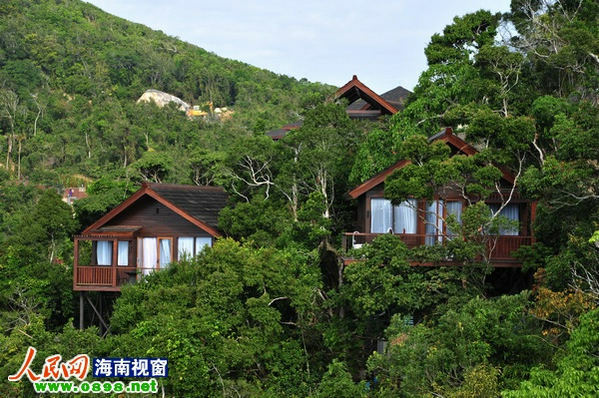 In recent years, more media in Southeast Asia have cast their eyes on the Sanya Yalong Bay Tropical Paradise Forest Park. Before that, other TV crews including a Korean TV channel, Singaporean TV channel, Ukrainian State Television and Taiwan Eastern Multimedia also visited to shoot footage for a documentary on promoting the attraction. Home to tropical semi-deciduous forests, the beautiful forest landscape was the main shooting base for the popular domestic movie ‘If You Are The One 2’ and attracts many of the movie’s fans every year.